It’s no secret London is a haven for shoppers from all over the world. I’ve always visited the weekend before Christmas, but recently I realised I prefer just strolling down Oxford St. having a leisurely browse and a coffee rather than actually doing any serious shopping in the city. Plus, we’ve got pretty much all the same shops in Dublin now anyway. 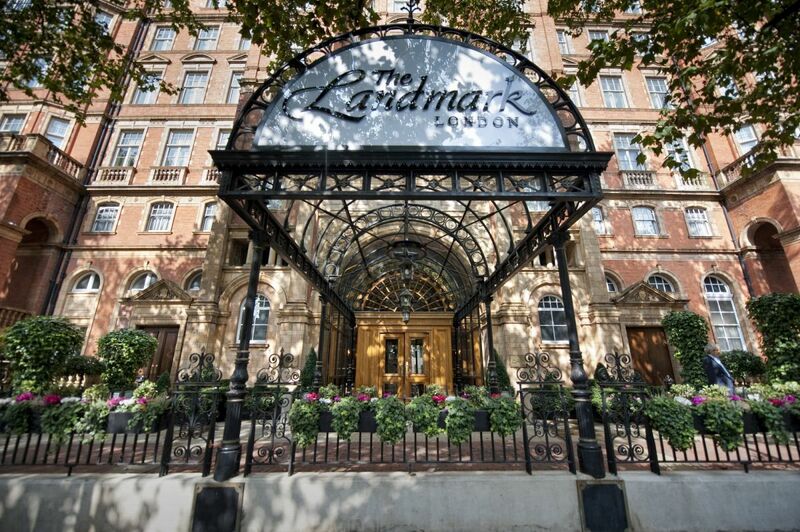 So when I heard about The Landmark London’s new package, my interest was piqued. 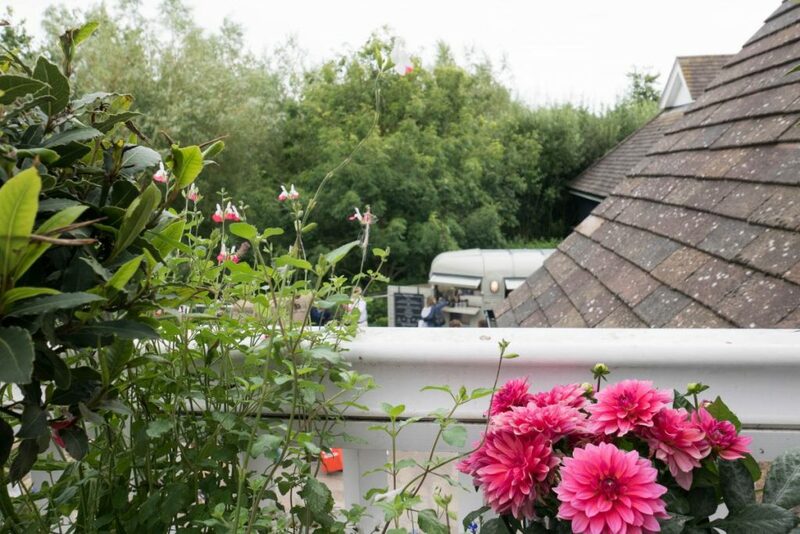 They’ve partnered up with Chiltern Railways and Bicester Village to offer the ultimate girls (or guys) getaway. It’s the sister shopping destination to our own Kildare Village here in Ireland, so I knew I’d like it. With a bit of forward thinking, I booked CityJet flights, because you get 23kg baggage allowance included. You also fly directly into London City, so less hauling your, er, haul around. An Uber was about £25 between the hotel in the airport, so between two works out cheaper than the express trains from other London airports. I checked into my Marylebone Suite, dropped off my (empty) bags and made a mental note to make use of the huge marble tub later. You also get Champagne on arrival included in the package, but that’d be well deserved after a long day shopping. But first, some retail therapy. 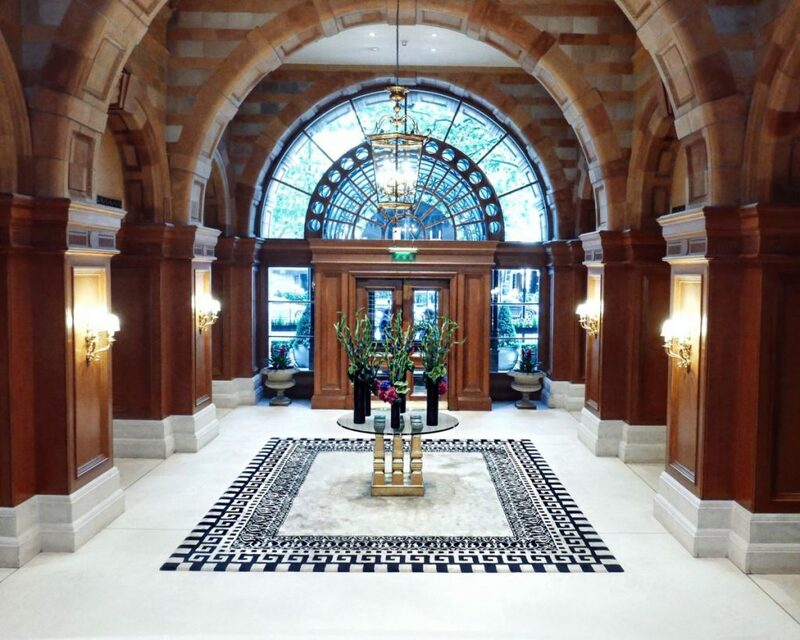 Marylebone Station is literally a hop skip and a jump away from the entrance to The Landmark London. Apparently, back when the hotel was first opened in 1899, guests used to come by horse and carriage all the way into the central courtyard. Lazy buggers. But then again the ladies’ outfits probably weren’t fit for walking more than a few steps. And if you can, then why not? Anyway, we walked over and caught our Chiltern Railways train direct to Bicester Village Station in around 45 minutes. Did you know both Harrods and Selfridges tried to have their nearest stations named after them? Didn’t work, but worth a try I suppose. The package entitled us to an extra 10% VIP discount in most of the boutiques which we picked up at the lounge on the way into the village. The VIP lounge is quite handy to chill out in if it all gets a bit much. They’ve got complimentary coffee, charging stations etc. and screens to check the train times. I’m used to Kildare Village so I was surprised at how big Bicester is, there must be about double the amount of shops. The Cosmetics Company Store, All Saints, Celine, Hunter, Annoushka, and Samsonite were all on my pre-lunch hit list. I still had Calvin Klein, Vivienne Westwood, Reiss, The Kooples and Levi’s to get to though. 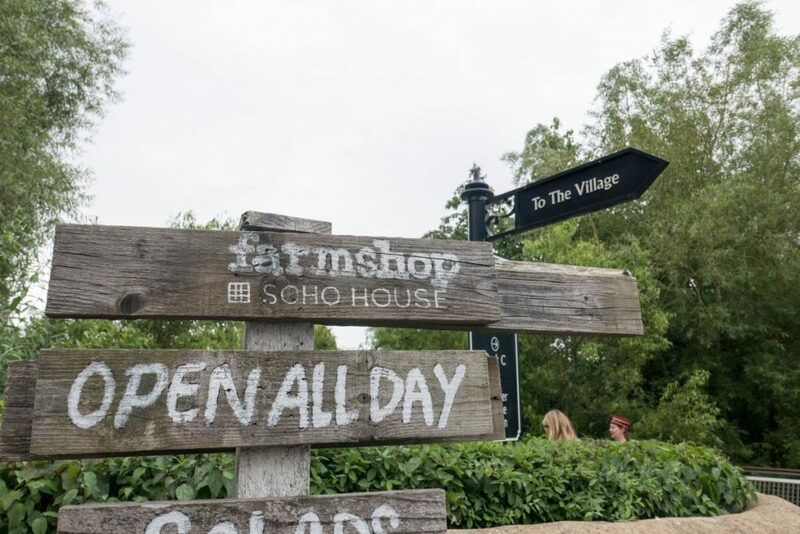 Everyone is always raaaaaaving about Soho House restaurants, so I was pleased to hear their Farmshop is at Bicester. 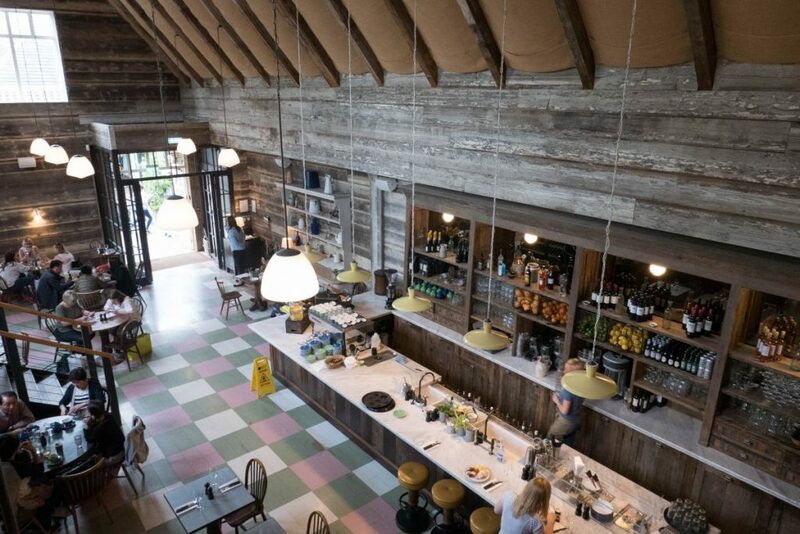 It’s all exposed wood and rustic vibes with a very hearty English menu. The spit-roast chicken was a crowd pleaser. After a seriously straight-forward journey back, I moseyed down to the spa an hour before my massage for extra robe time. The half hour back and shoulder treatment was just what I needed and I asked my therapist to whack the heat up on the bed. She covered me in extra blankets too and I could’ve slept there and then but I didn’t want to miss a minute of my massage. I know you’re not supposed to drink alcohol after, but that champers was chilling and it would be rude not to. 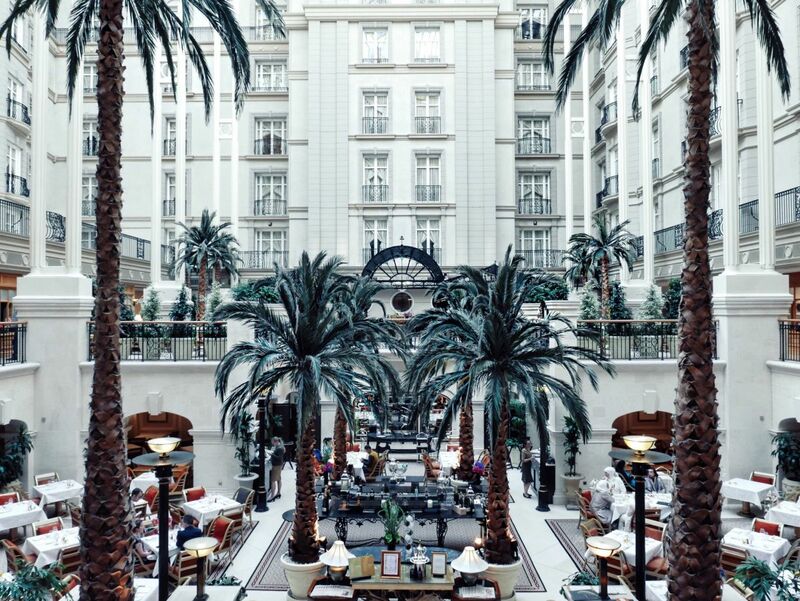 You can eat in the Winter Garden at The Landmark London, or in their Twotwentytwo bar and restaurant if you fancy something a bit more casual. Like crisps with your rosé casual. But still in fancy surroundings. Ding ding ding! Thai green curry and Stellenbosch Chenin Blanc for me, because why not? And prawn linguine for Amy. No room for dessert, very generous portions. After one of those sleeps you can only get in a five star hotel bed, you know the ones where when you wake up you convince yourself you’ll buy all luxury cotton bedding and expensive new pillows to replicate, but then it never happens? Yeah, one of them, it was time for breakfast before checking out. I love a good buffet, I like to do a recce and see every single thing on offer. Then, I also love an a la carte or an omelette station. Boom, they’ve got the lot in the Winter Garden. 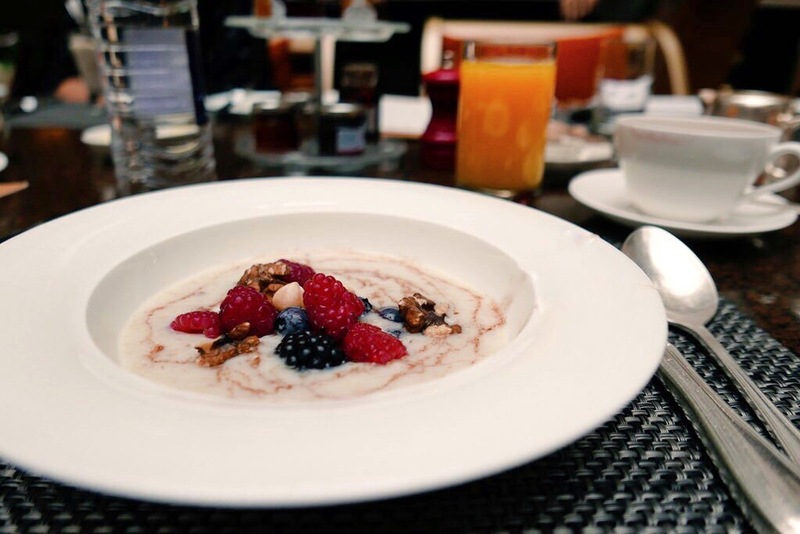 So it was porridge with cinnamon honey and fresh berries first, then smashed avocado on sourdough toast with poached eggs. The other warming option was lentil soup which I was pretty tempted by it has to be said. I really wanted the cinnamon brioche French toast too, but that would really be taking the biscuit. It made a change to stay in such a central location in London (Baker St is 6 minutes walk away), yet get out of the city with no hassle to go shopping. I reckon my Mam would love it, either a mother-daughter thing or with her girls. Or a nice chill out birthday weekend, or a Christmas shopping getaway, or any excuse really! Travelling through London City Airport is so handy too, there’s no faffing about (all the business commuters know exactly what’s up). And it definitely makes a nice change to not be worrying so much about paying for excess baggage fees. In the end everything fit in my carry on, so I brought it to the gate, had it tagged and collected it at the steps when we landed in Dublin. No waiting at the baggage reclaim! You get free drinks and snacks on board too and can choose your own seat without having to pay for the pleasure! 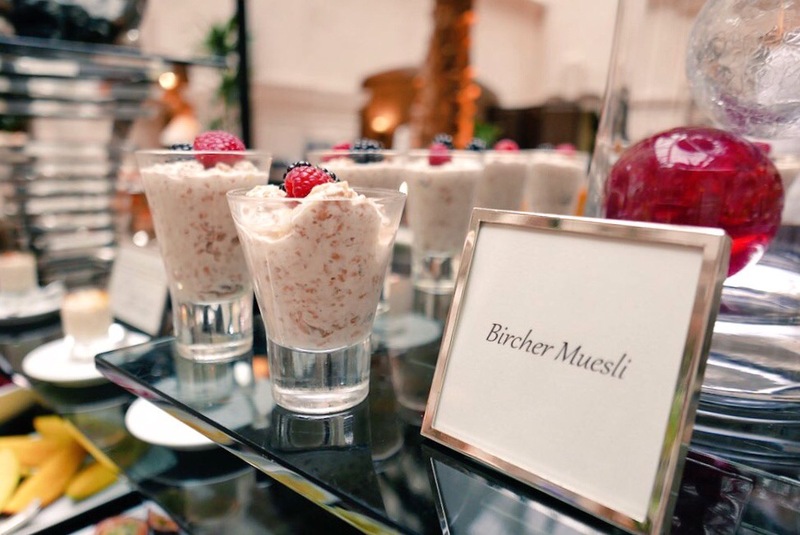 The Landmark London’s ‘Shop ‘Till You Drop’ package includes; an overnight stay for two with Champagne on arrival, direct return Chiltern Railways train tickets for two to Bicester Village and an additional 10% discount VIP card for Bicester Village. 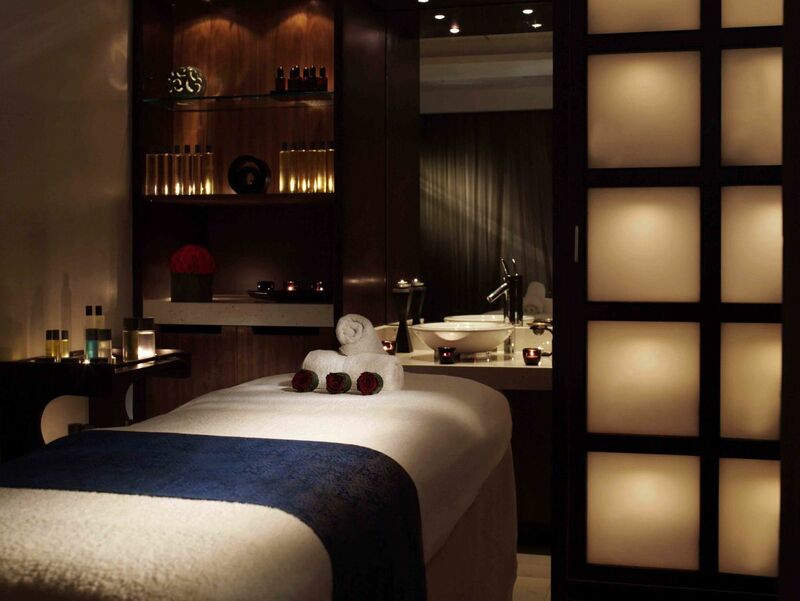 35 minute back and shoulder massage and breakfast for two in the Winter Garden the following day, from £339. CityJet have up to six flights daily from Dublin direct to London City Airport with 23kg luggage allowance included, from €39 one way. Choose your own seat when you check in online and get free drinks and snacks onboard. See www.cityjet.com for more details. This post was not sponsored. All view, as always, my own.